Kelly Tatiana Olarte joined Lawlor, White & Murphey team back in February of 2014. Born in Colombia and raised in South Florida, she attended Florida International University where she earned a B.A. in Criminal Justice. Mrs. Olarte has worked in the legal administration field for over 10 years. Currently, she has become an integral part of our Pre-suit team as our Pre-Lit case manager. Diana Medina was born in Bogota, Colombia but moved to Florida in 2007. 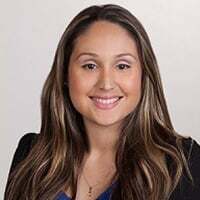 Ms. Medina received her Paralegal certificate in 2008 from Washington Online Learning Institute also she graduated with an Associate in Arts Degree in Marketing Management on 2015 from Broward College. 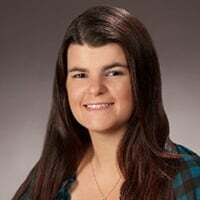 Ms. Medina joined Lawlor White and Murphey in November of 2015. 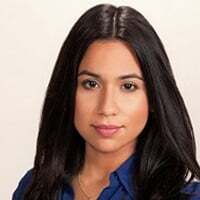 Melissa Alvarez was born and raised in South Florida. 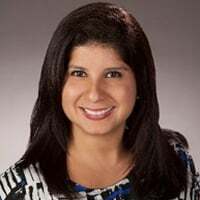 Ms. Alvarez graduated from Broward College with her AA and then obtained her BA in Criminal Justice at Florida Atlantic University. Ms. Alvarez has developed her paralegal skills through experience in varied positions in the firms where she has worked. 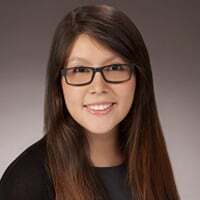 Ms. Alvarez joined Lawlor White & Murphey, LLP in April 2016. Angie Myers is a Florida native. She attended Broward College and received her Paralegal Certification from Ft. Lauderdale College in 1990. Mrs. Myers has been helping clients who have been involved in automobile accidents and slip and falls since 1998. She worked for Douglas Johnson as his litigation paralegal for 17 years. Joined our firm in July of 2015. Sherry Furness was born in Honolulu, Hawaii and raised in South Florida. 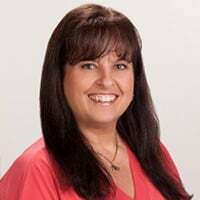 Sherry worked as a Customer Service Supervisor/Manager for a Telecommunication company for 16 years prior to joining Douglas P Johnson, PA as the Office Manager/Bookkeeper for 12 years before joining our firm in May 2015. Martha Urena is from the Dominican Republic and raised in Queens, New York. She graduated from Berkeley College and earned an A.S. degree in Accounting. 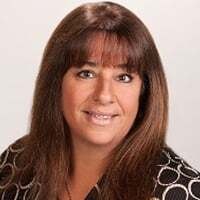 She relocated to South Florida in 1993 and has been working as a legal assistant since 1997, where has assisted attorneys in cases from personal injury, medical malpractice and products liability. In 2016 she joined Lawlor, White & Murphey. Andrea Gonzalez was born in Columbia, Missouri. She moved to Kentucky where she worked as an office manager/tax preparer and within accounts payable for Lexington based corporations. In 2007, Ms. Gonzalez moved to Florida and began working as a distribution manager for Lawlor, White & Murphey in 2008. Ms. Gonzalez attended Broward College and obtained an Associate’s Degree in Paralegal Studies. She currently works with Ben Murphey as his litigation paralegal. Maria Elena Valdes was born and raised in South Florida. She attended Florida International University and graduated with a B.A. in Sociology with minor Biology. She is currently enrolled in the Nursing program at Broward College. 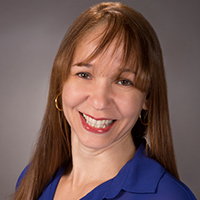 Ms. Valdes has extensive experience in customer service, clerical, and legal administration. In 2009, Ms. Valdes joined Lawlor White & Murphey and has become an integral part of our pre-suit team.